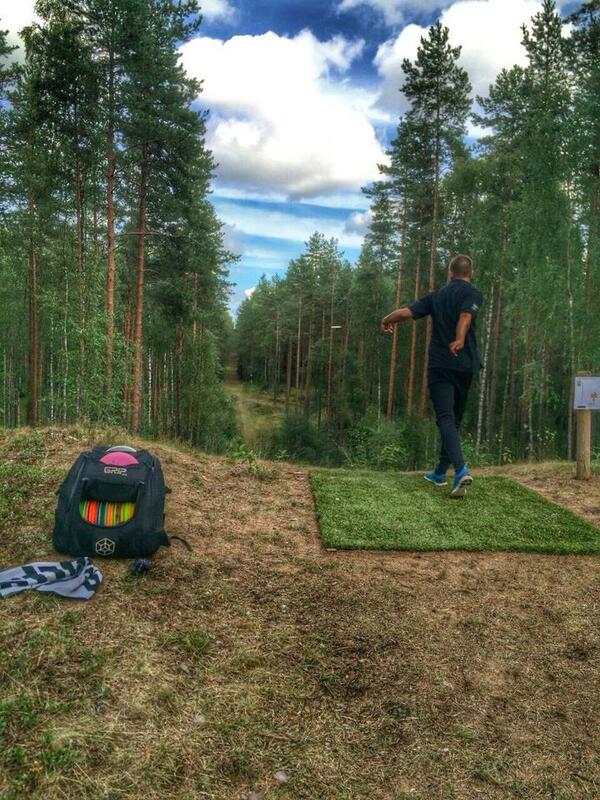 Alutaguse is best known for the forests that cover Estonia's north eastern area. Bogs here are vast with grouse, jack snipe, bears and other animals and insects. Take the Vasknarva road from Jõhvi towards Kuremäe. Go 7 kilometers a left at the Ahtme crossroads. Follow the signposts. 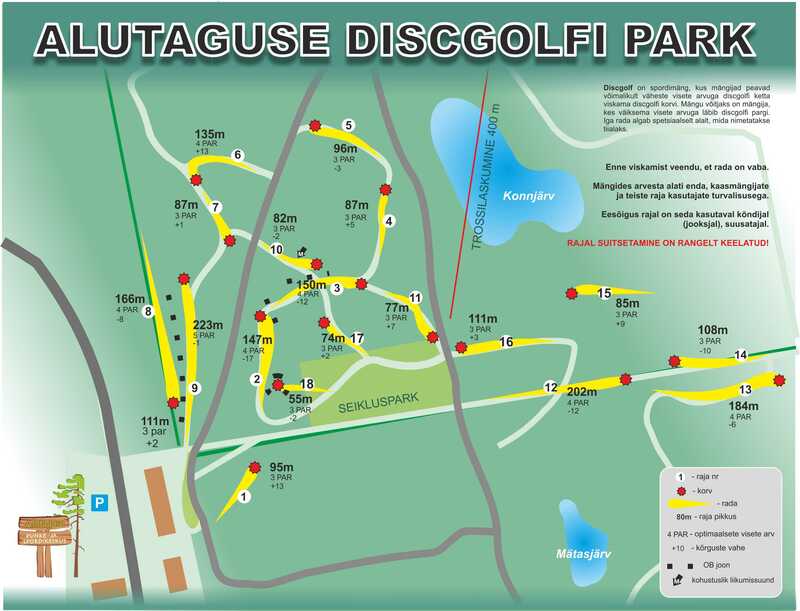 Have you played at Alutaguse Disc Golf Park? Be the first person to review this course!